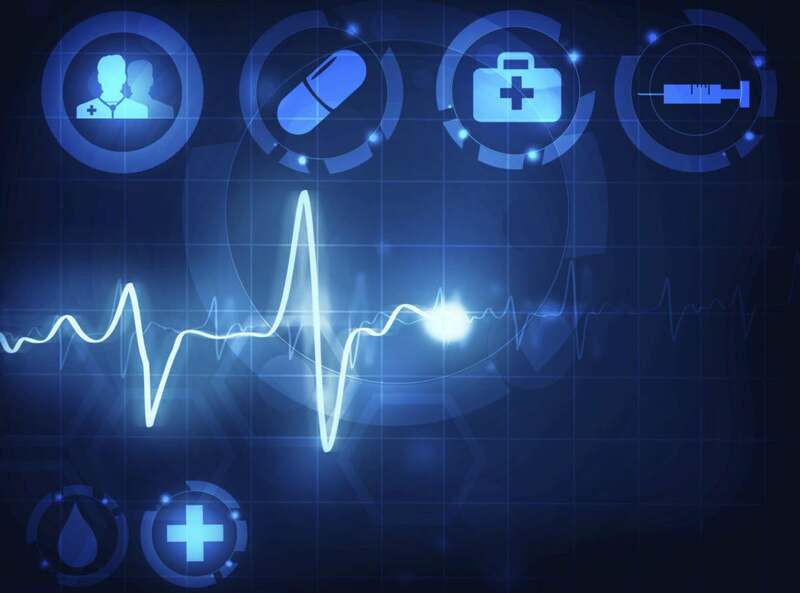 Continuous electronic monitoring (CEM) of vital signs has begun to spread from intensive care units (ICUs) to medical-surgical floors and other low-acuity areas of hospitals. Some hospitals are using standalone bedside monitors that communicate with nurse call stations and supplement manual patient checks by nurses. An A&N platform can reduce the frequency and number of medical device alarms and provide centralized surveillance of patients, the report says. By reducing the need for manual checks of patients, moreover, A&N platforms can increase nurse efficiency and productivity. “A&N platforms are important to operational efficiency and critical to patient safety and care quality,” the report states. These A&N platforms are part of a larger infrastructure known as real-time health system solutions (RTHS), which also include platforms for clinical communication and collaboration and interactive patient care. Barry Runyon, a research vice president at Gartner, predicts that by 2020, 30 percent of nurse call systems—which are mandated for the licensing of hospitals—will be replaced by a combination of RTHS systems. Another reason for the new interest in CEM is the threat of opioid-induced respiratory depression (OIRD), which can occur in patients who have received anesthesia during surgery or have been heavily sedated. According to one estimate, OIRD accounts for over half of medication-related deaths in hospitals. Opioid administration and monitoring is included in the ECRI Institute’s 2017 list of the top 10 patient-safety concerns for healthcare organizations. Both the Joint Commission, which accredits hospitals, and the Anesthesia Patient Safety Foundation have called for CEM to detect OIRD early on. ECRI researchers recently examined the monitoring in low-acuity units of patients who had received narcotics, and “we have concluded that periodic vital signs checks and non-continuous monitoring are not adequate to detect OIRD,” says Tim Ritter, program manager in ECRI’s health devices group. The use of capnometers—devices that measure the carbon dioxide content in exhaled breath—would be a big step forward. Yet relatively few hospitals use any kind of CEM to supplement spot checks of patients at risk for OIRD, he says. Even if the evidence were abundant, Shah adds, it would be difficult to know which devices to use to monitor patients for unexpected events. For example, an ECG monitor might be the wrong device to use with a patient who is heavily sedated. A&N platforms manage alarms by placing them in the context of other patient data and comparing them with large databases of similar alerts. Hospitals can use the latter capability to set their own alarm thresholds to minimize alert fatigue, Shah notes. But if the threshold is set too high, she cautions, nurses might miss important clinical events. Cost is also a barrier, especially for smaller community hospitals. A traditional vital signs monitor without analytics can serve 10 patients at a time, Shah says, and might cost $5,000. But with analytics and filtering added, each bed would need its own monitor, which would substantially raise the cost of monitoring. In addition, the hospital would have to pay for the software and “consumables” such as the disposable tubing used in capnometry. A&N platforms are usually vendor neutral; that is, they can connect to any patient monitoring device from a major device vendor, Runyon says. They can also link to the leading electronic health record (EHR) systems, he notes. But Shah points out that this is less important than the ability of monitoring systems to communicate with nurse call systems. Because of licensing requirements, Runyon notes, there must be a hardwired connection between patient rooms and nurse call stations on hospital floors. However, Shah says, she has seen some nurses using mobile devices to receive monitoring data on medical-surgical floors. A&N platforms can be used to send data either directly to clinicians or to nurse call systems, which can relay it to nurses. Nearly everything that clinicians do in hospital EHRs, including the placement of orders and communication among nurses, can now be done wirelessly, Runyon notes. The hardwired criterion of nurse call systems, he notes, is a function of their evolution, but he expects that to change. Coverage issues, however, detract much less from mobile communications in the hospital than they did five or 10 years ago, he notes. “Wireless is fairly pervasive,” he says, adding that signal strength is greater, mobile devices are better, and access points have improved. Moreover, when clinicians leave the building, monitoring devices on an A&N platform can switch from wi-fi to cellular transmission, he says. That means that, in theory, physicians could receive alerts on their patients at home. Runyon expects to see the advent of the mobile patient in the near future. Equipped with certain devices such as portable infusion pumps, a patient walking around the hospital could send alerts to nurse call, he notes.